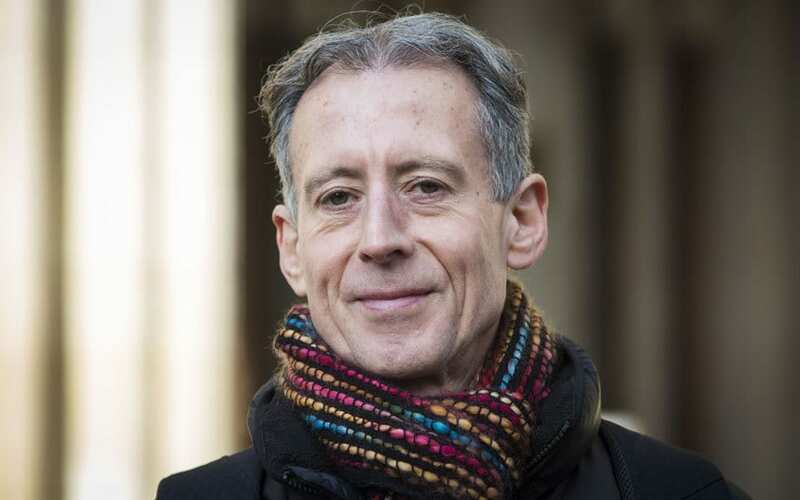 Veteran gay rights activist Peter Tatchell used an interview with The Backbencher to slam that section of the left which is sympathetic to Putin’s Russia. ‘How anybody on the left can support Putin Russia is beyond me, it is a shark capitalist society built on the theft of state assets by oligarchs who are nearly all in league with Putin…it’s unbelievable and it shows how the left really has lost the plot (38:53) and it mirrors the look the other way attitude which many on the right adopted to totalitarian regimes like Pinochet’s, South African apartheid, Franco’s Spain’. He went on to claim that Jeremy Corbyn has ‘been far too light on the Russians’ adding ‘When trade union leaders were threatened by Putin I didn’t hear a word of criticism from Jeremy Corbyn’. ‘A lot of them take the view that the enemy of my enemy is my friend, so Russia is a counterweight to the US, the US is the main enemy therefore we must support Russia. I don’t buy that. If you make alliances with devils you become tainted by them, you collude with the oppression they inflict upon their own people…if you took that attitude you would say that the left should have supported Nazism because it was standing up to the British Empire. Sections of the left did for a period dismiss the war against Nazism as another inter-imperialist war but they never really cosied up with Hitler in the way that some on the left are now doing with Putin’. Those on the hard-left who have appeared sympathetic to Putin include Jeremy Corbyn’s current Communication’s Director Seamus Milne, who chaired a discussion with the Russian President at Sochi in 2014 and repeatedly took Moscow’s side during the disputes over Crimea and Eastern Ukraine. 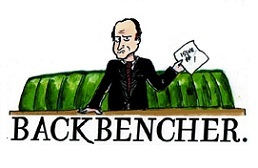 We’ll be releasing more content from our interview with Tatchell over the next few days. The full clip relating to Putin and the hard-left can be viewed below.